Provides a recorded archive of Supreme Court decisions since the installation of a recording system in October 1955. Peabody Award-winning reporting on the activities of the Supreme Court. Howard-Tilton subscribes to databases that allow you to search for federal and state court cases by keyword, official citation, or title (e.g Marbury v Madison). 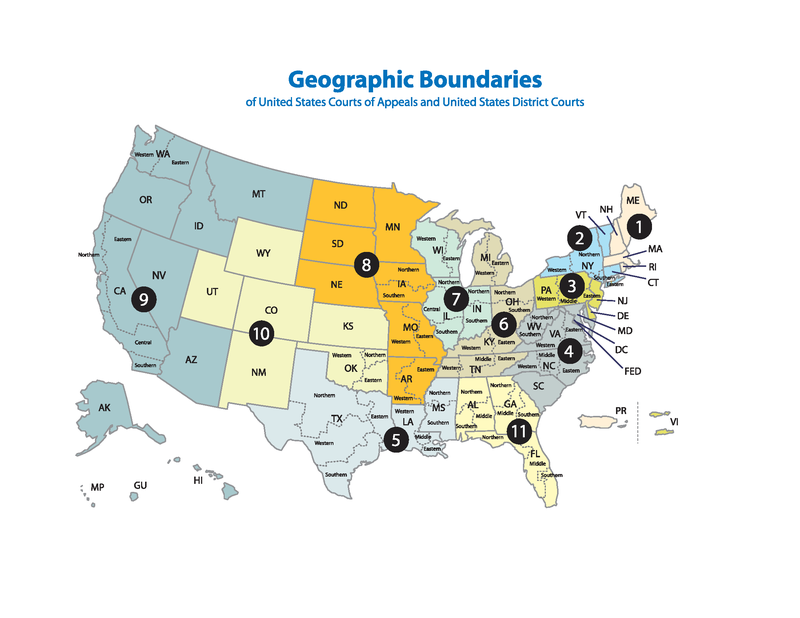 State court decisions at all court levels for all 50 states and territories Also Bankruptcy Courts; U.S. Court of International Trade; Tax Courts; Courts of Customs and Patent Appeals, and Veterans, Commerce, and Military Courts. Provides the latest term "slip" opinions of the Court. Slip opinions are replaced within a few months by preliminary print opinions, and replaced (again) one year later by the final version in a U. S. Reports bound volume. Provides opinions of the United States Supreme Court handed down since 1990, together with over 600 earlier decisions selected for their historic importance. Provided by Cornell University's Legal Information Institute. Searchable database of Supreme Court decisions since 1893. Browsable by year or U.S. Reports volume number, and searchable by citation, case title and full text. Includes case law reported in official and parallel citations: From 1 U.S. (1790 - current); from 1 L.Ed.2d (1956 - current); 1 - 100 L.Ed. (1790 - 1956); and from 1 S.Ct. (1882 - current).